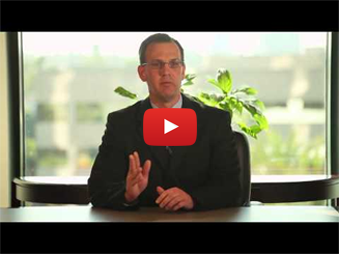 Our Lawyers Win 80% of Traffic Tickets or $ Back! Over 18,000 “Likes” & Real Reviews On Facebook! 1. Save Money: When you choose to just roll over and pay your ticket (like 90% of people do), it costs you money in several ways. First, it is considered the same as a guilty plea and you have to pay the ticket fine/bail plus court fees. Second, there are traffic school fees (if you are eligible), which generally run close to $100 after you pay the court and the traffic school. Third, you end up with a point on your driving record with the DMV that usually will raise your insurance rates.You will save money by using our services, which are priced LOWER than your traffic ticket fine(s). We win the majority of our cases, meaning you will save all the money on the ticket fine, court fees, insurance hikes, and traffic school hassles. For most people, this means saving potentially thousands of dollars over the next 3-5 years! 2. Save Insurance: When you just pay off your California traffic ticket, you get a conviction on your DMV record that carries one point. Speeding tickets over 100 mph carry 2 points and stay on your record for 10 years! The DMV in turn reports this to your insurance company who then sees you as a higher risk driver, thereby increasing your premiums. The average rate increase is around $250 a year for the next 3-5 years! In some cases, the rate increase is much higher if you already have any points on your record. However, once your ticket is dismissed, you will not get any points on your DMV record and your insurance company will never even know that you got the ticket! 3. Save Points: Most moving violations in California carry one point, even seemingly simple violations for U-turns, stop signs, improper lane change, crossing double yellow lines, failing to signal, etc. A point will stay on your record for 3 years (5 years for a Failure to Appear). Accumulating too many points can lead to a suspension of your license. The DMV and insurance companies can also see any points acquired in other states, and tickets for commercial Class A drivers carry 1 ½ points! A ticket for anything over 100 mph carries two points and stays on your record for 10 years! Remember, your insurance carrier is a business that is looking to make as much money off of you as possible, and even a single point on your DMV record gives them a “perfectly legitimate” reason to raise your rates, even double them. 4. Save Time: When you get a ticket, you have two options: (1) plead guilty, pay it, and then do traffic school, or (2) you can fight it. Consider option one. After losing the money for the fine/bail, and then the money for traffic school, you have to spend 8 straight hours of traffic school. And while traffic school will remove the point off of your DMV record, what most people don’t realize is that the ticket still goes on your driving record as what’s called a “confidential conviction,” which your insurance company can still see.Now consider option two, choosing to fight your ticket (on your own). You will have to take time off work and make two separate in-person court appearances, first for the initial arraignment (or due date) and second, for the court trial that follows. Add to that all the time in preparing your research, facts, arguments, and statements, and you are facing many hours of time and lost productivity. When you hire us, you avoid wasting ALL of that time, since we handle the entire process for you! It will take you no more than 15 minutes to fill out our forms, and we do all our business over the phone and through email. You don’t even have to leave your home to come to our office! 5. Save Peace of Mind: Getting a traffic ticket and having to deal with the court, the DMV, and insurance rate increases can cause a lot of unnecessary anxiety. 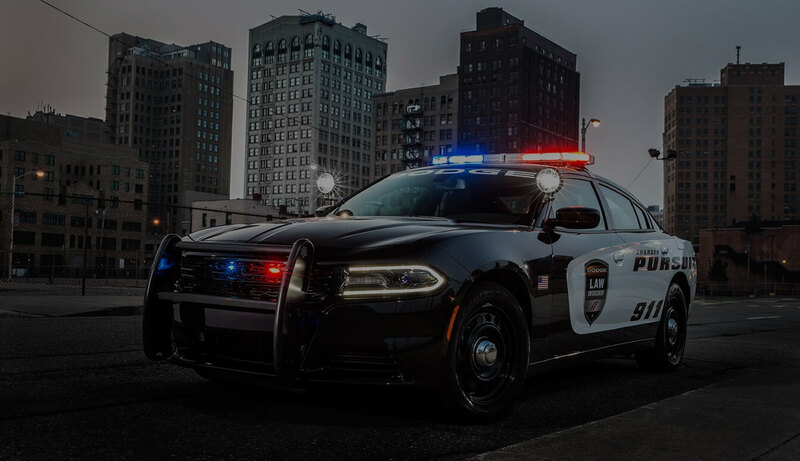 When you use our services, you can avoid ALL of that anxiety and have full confidence that one of our independently contracted traffic ticket lawyers will handle your complete defense. When you use our services, you will never have to go to court, stand in long lines, and stand before a judge. Our traffic ticket attorneys know the best arguments for every traffic violation, and will create a very comprehensive and customized defense for your particular situation. If there is a way to get out of the ticket, they will find it! Finally, you will be assigned a friendly case manager that will always be there for you through the whole process. Call today for a free consultation and speak with one of our friendly and knowledgeable associates to find out how we can help you beat your ticket. 1. Licensed Lawyers: We are one of the first and only companies in California that uses licensed lawyers to write trial by written declarations. The majority of companies that you’ll find online offering to fight your ticket have no lawyers and are simply what’s called, “document only companies”. Such companies simply plug your name into a generic document that is automatically generated. 3. 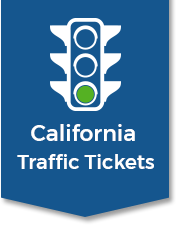 Proven Strategy: We fight traffic tickets with a proven two-step strategy that doubles your chance at winning most traffic ticket infractions in California. We fight 95% of traffic tickets using a Trial by Written Declaration. We create personalized defenses for your particular situation. However, even if you happen to lose that, we can actually set up a new trial (trial de novo) and have one of our contracted attorneys go into court in person, to fight your ticket again for a second time! This gives you two chances at winning your case, pushing our success rate at around 90% wins! We work with a large network of top-notch traffic attorneys throughout California so that we can have a traffic attorney in court for you in nearly every court in the state. Again, we know of no other company in California that offers this two-step strategy. 4. Convenience: We have set up the whole process to be as simple and convenient as possible. To get started and use or service, all that you have to do is fill out two simple forms that will take you 15 minutes or less. We do everything over the phone and internet so that you don’t even have to leave your house! Is your ticket causing you anxiety and fear? Do you feel that your ticket is unjust and wrong? Does dealing with the courts and traffic school feel like an overwhelming burden that you just don’t have time for? Then throw your problem at us and let professionals handle the whole thing for you. 5. Proven Track Record: We handle several thousand cases a year with a proven track record of winning. While we can’t legally guarantee any outcomes, we can guarantee at least three things. First, we guarantee that we have a high success rate of 80 to 90%. Second, we guarantee that a fully licensed lawyer will handle your whole defense. And third, we guarantee our refund policy if we don’t win.